Don't miss this one. $50 OFF. Pair them with ecobee4 and ecobee3 lite smart thermostats for comfort in the rooms that matter most. 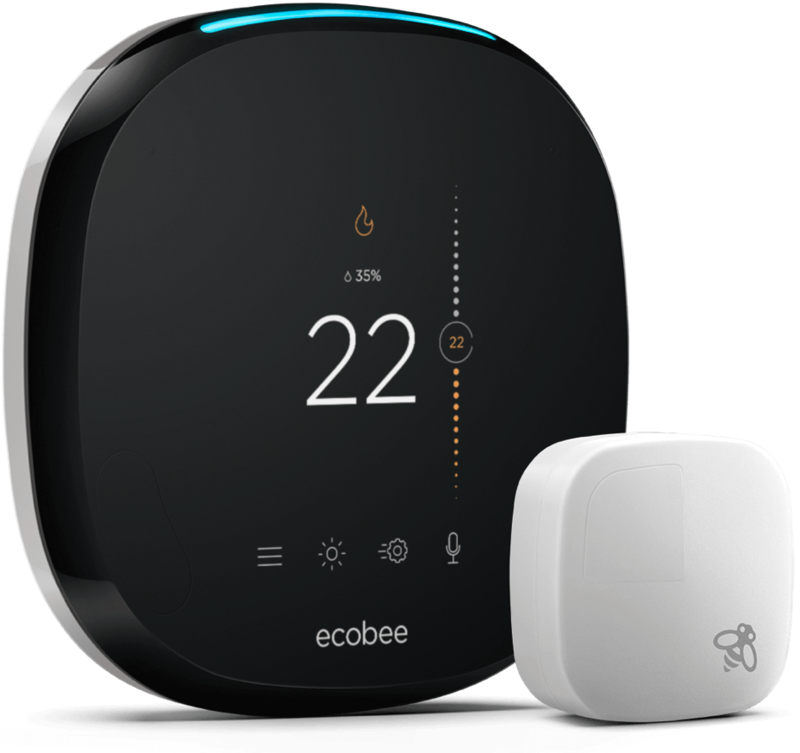 Bundle and save: get two extra Room Sensors (three in total!) for even more comfort and energy savings. The home of the future is one that listens and responds. Saving up to 23%* on your heating or cooling costs is just the beginning. Warm or cool your home from anywhere. Simple. Room sensors help manage hot or cold spots for all-around comfort. Checking your compatibility is as easy as 1-2-3. Install it yourself. Plus free expert help if you need it. Help advance energy efficiency and do something about climate change. 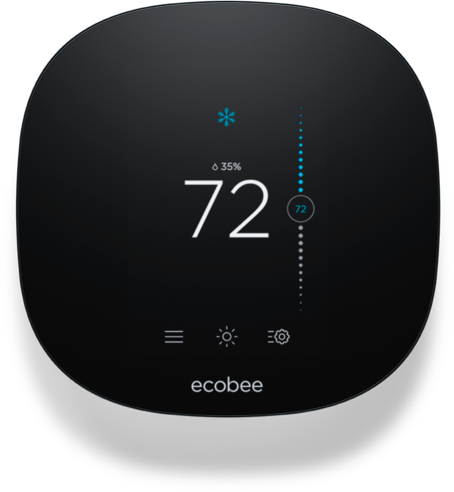 Learn about the latest and greatest updates to all things ecobee. 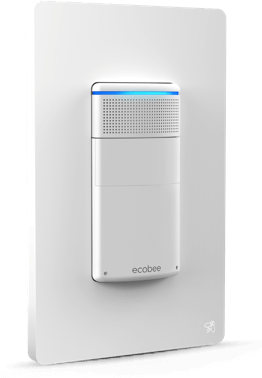 We’ll email you as soon as the ecobee3 lite is back in stock. Order it with a professional installation with extended warranty. 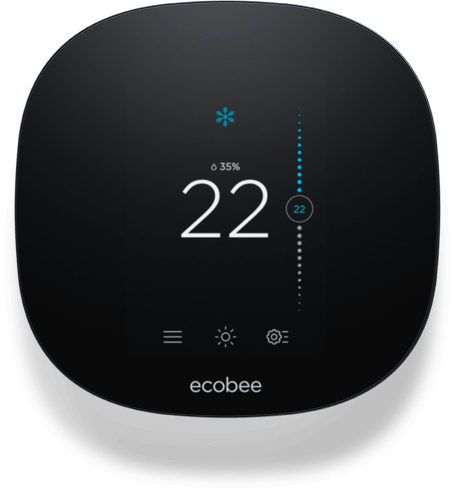 We’ll let you know as soon as the ecobee3 lite is available.